We just acquired the Oaks Golf Course located in Springfield, Illinois! As a loyal customer, you will have another fabulous golf course to play. We are underway with many renovations to get the course opened and ready for the 2019 golf season. The 18-hole golf course features over 6000 yards of golf with beautiful terrain and mature trees. The Oaks opened in 1926 and was one of Springfield’s first premier golf courses. If you are a current member of one of our sister courses, Lakeshore, Meadowview or Timberlake, you can now play The Oaks with your membership! Directions: from I-55 take exit 98A (I-72) East. Take exit 104, turn left, go North 1 3/4 miles. Turn right on Oakcrest Rd. Then course is to the right. Turn right on Dave Stockton Drive and follow it to the clubhouse. 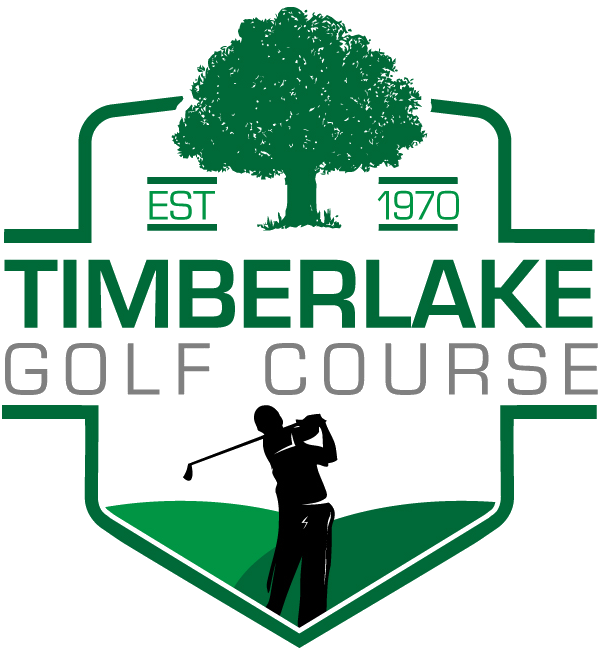 https://i1.wp.com/timberlakegolfcourse.com/wp-content/uploads/2019/01/Fun-Fact-Friday-blog-banner.png?fit=560%2C315&ssl=1 315 560 Teesnap Developer https://timberlakegolfcourse.com/wp-content/uploads/2018/05/Mod1.png Teesnap Developer2019-02-15 18:34:092019-02-15 18:34:09A 19th hole at Augusta??? What is your longest putt?